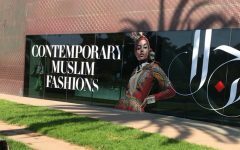 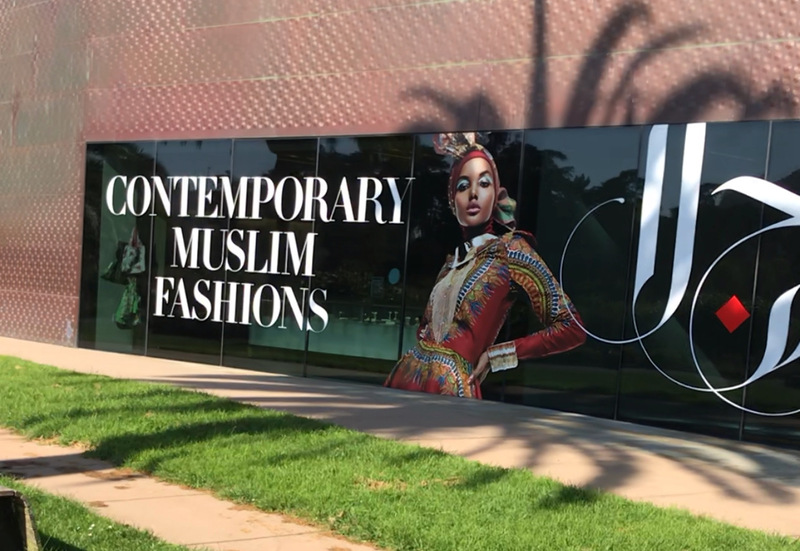 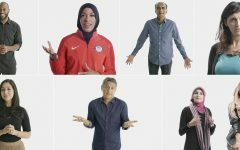 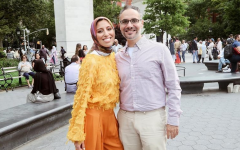 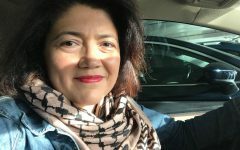 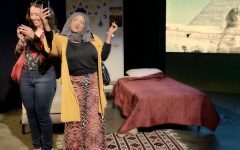 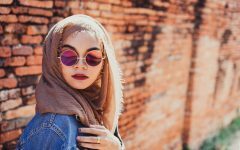 De Young Museum of San Francisco will be holding an exhibition on Muslim Fashions for three months. 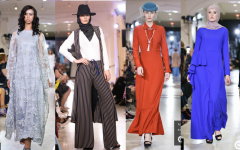 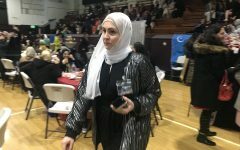 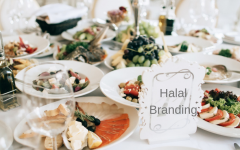 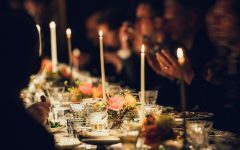 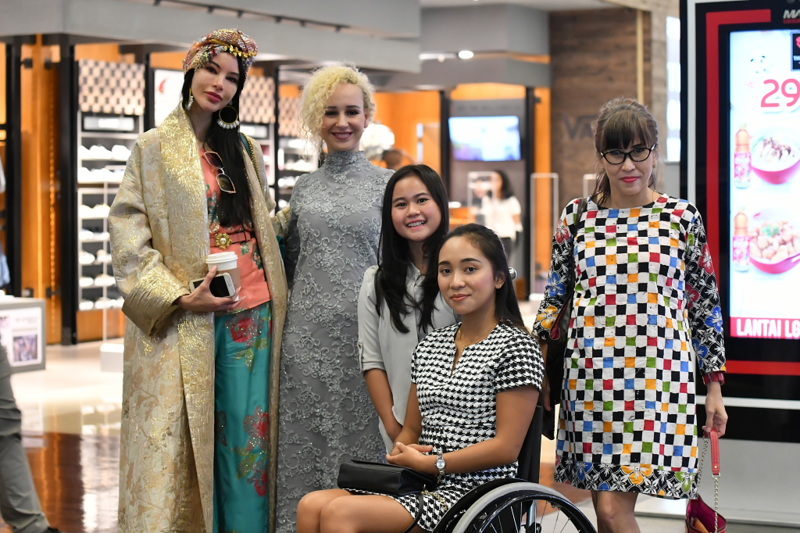 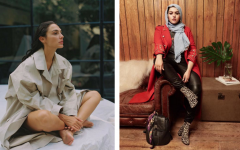 For the first time in North America, modest fashion had its special event at the New York Fashion Week. 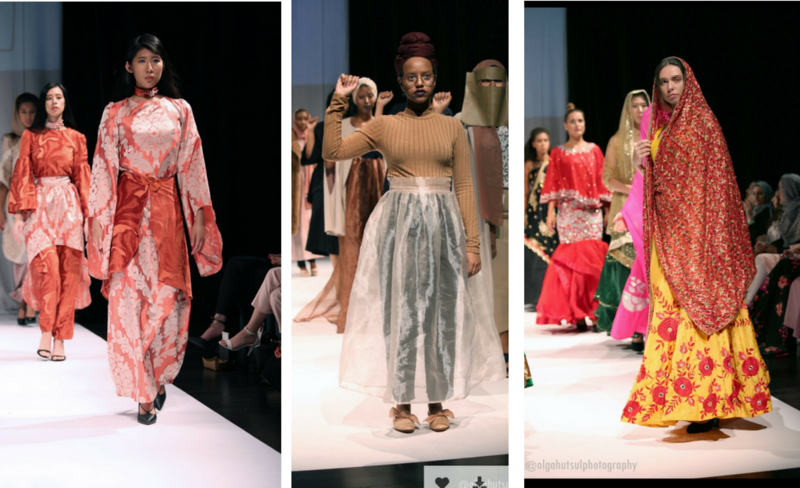 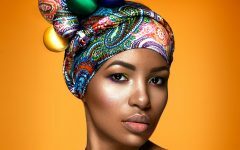 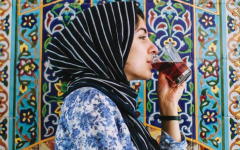 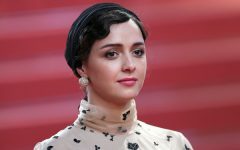 The International Modest Fashion and Design Festival will celebrate women-only modest fashion event. 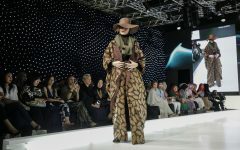 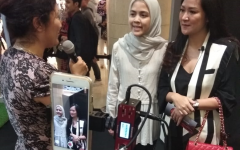 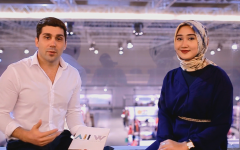 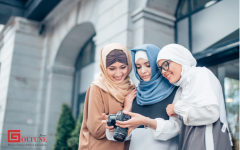 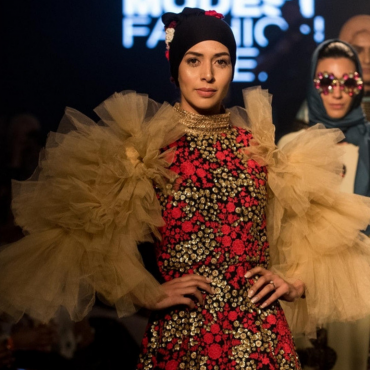 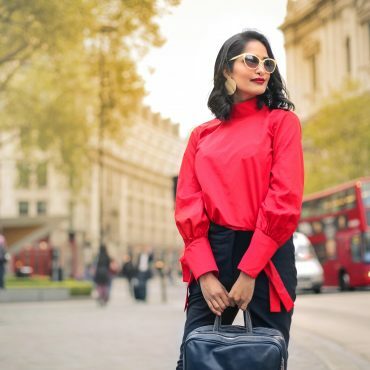 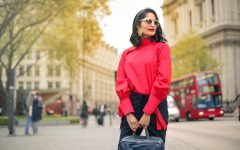 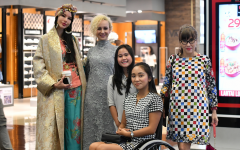 Modest fashion took center stage for the first time in Jakarta, with the Indonesian capital playing host to the latest Modest Fashion Week .